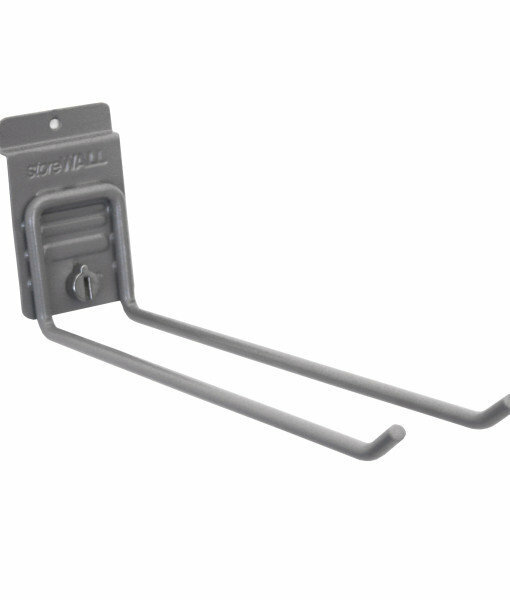 The 300mm Universal Hook is a multi-purpose accessory. 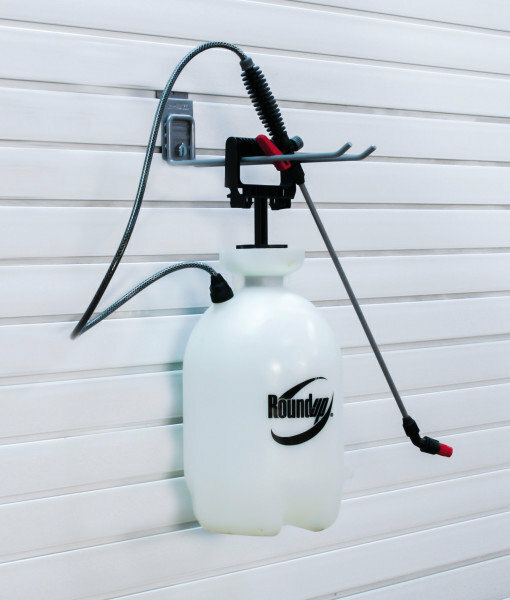 It can be used on its own or as part of a garage wall hook system. 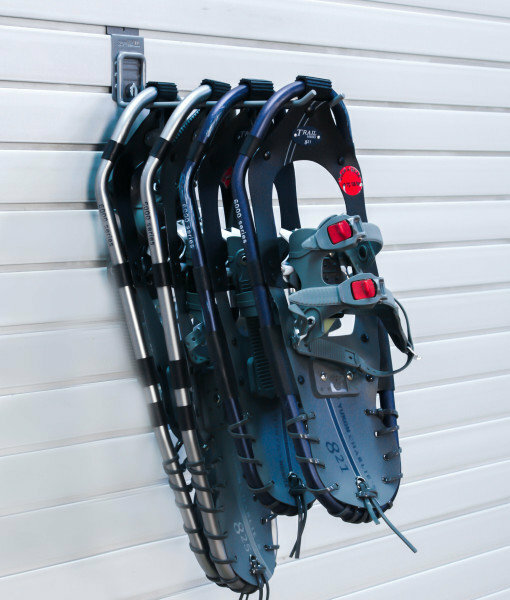 Our 300mm Universal Hook is ideal for holding sports equipment like baseball bats, fishing rods, and ladders. Pair with our Grab and Go (Tote) Bags for a useful storage and transport option.